Joash has got a mother who is mentally ill and was impregnated by a man who did not want to take any responsibility for his son. Since Joash was born he has never seen his father and nobody knows where he is. He has been looked after by his grandmother who also was taking care of her mentally ill daughter (Joash’s mother). In July 2012, the grandmother died so Joash and his mother had no one to take care of them. A pastor (Mr Mahunda) in the local area welcomed them in to his family while looking for another alternative because he couldn’t afford to look after them both. They lived in the pastor’s house for about five months. The pastor had known Bethany for a long time so he contacted Daniel who instructed him in the whole procedure before we accept Joash. On the 20th/12/2013, the pastor rang Daniel to say he has been to see the social welfare officer in Musoma who has investigated the situation and has given permission for the Joash to come to Bethany if there is any place available. The mentally ill mother is still living with the Pastor’s family and is getting some treatment. 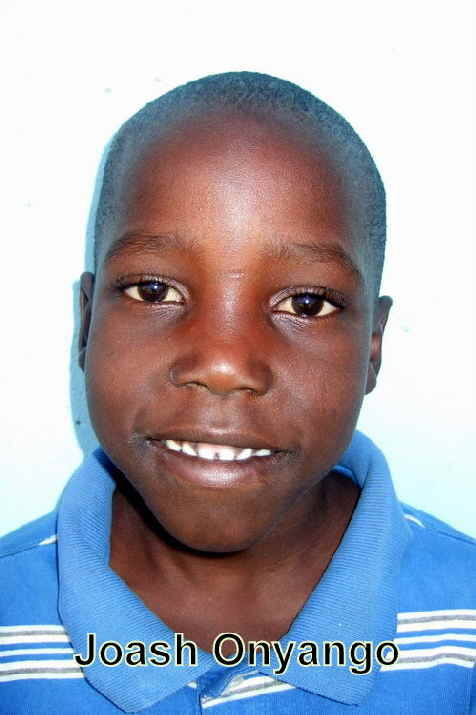 On the 21st/12/2012, Joash was accepted into the Bethany Family. He is settling in OK and getting along well with his fellow children. At the moment he is learning some English as he had not been to school before he came to Bethany. Rehema Joseph, one of the Bethany older girls is teaching the reception class this year and she says, “Joash is a great boy and he tries very hard when he learns, he will be good after sometime and I hope he will be one of the best pupils in my class”.